You are currently browsing the daily archive for August 2, 2016. “Zika virus (ZIKV) is a member of the virus family Flaviviridae and the genus Flavivirus. It is spread by daytime-active Aedes mosquitoes, such as A. aegypti and A. albopictus. Its name comes from the Zika Forest of Uganda, where the virus was first isolated in 1947. Zika virus is related to the dengue, yellow fever, Japanese encephalitis, and West Nile viruses. Since the 1950s, it has been known to occur within a narrow equatorial belt from Africa to Asia. From 2007 to 2016, the virus spread eastward, across the Pacific Ocean to the Americas, where the 2015–16 Zika virus epidemic reached pandemic levels. As of July 27, 2016, 1,658 cases of Zika have been reported to CDC in the continental United States and Hawaii; none of these were the result of local spread by mosquitoes. These cases include 15 believed to be the result of sexual transmission and one that was the result of a laboratory exposure. This number does not include the four Florida cases likely caused by local transmission. Zika, at least from the North America media’s point of view really isn’t a big deal. With proper measures and prevention Zika really isn’t a big deal, but my paranoid side twinged onto an notion that I really cannot put to rest. 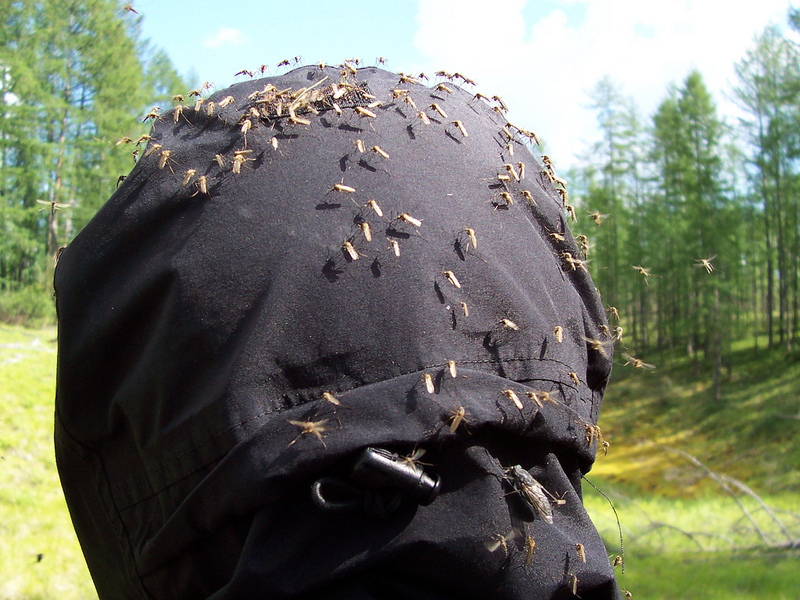 Mosquitoes are a near perfect biological weapon. Given that their natural habitat spans much of the globe much of the human population is exposed to mosquitoes and the potential illness they harbour. This really is tin-foil hat territory, I fully admit, but let’s consider a possible if improbable notion. The Zika virus could be a ‘dry-run’ for a more virulent and calamitous disease just waiting in the wings. Zika can be transmitted via the mosquitoes themselves or by sexual contact – having more vectors of attack for a bio-pathogen is always a good thing. Plus, once introduced into the environment nature will take its course as mosquitoes (even ones not carrying the original strain of virus) will bite multiple people and thus continue introducing more carriers into the human population. If I was Captain-Superbad Pants, I would be developing a more potent strain of Zika one that would incapacitate people for months, while concurrently developing a vaccine to counter said effects. Killing people with Super Zika would be inefficient, being sick for a long period is much more efficient and increases the chances that carriers will infect others and keep the outbreak going. The goal isn’t mass murder, but rather economic terrorism on a large scale. Epidemics and counter-epidemic measures wreak havoc on the workforce – people being sick, isolated, and afraid are not productive members of society. It would cost countries billions in lost productivity. Of course, for a small fee, a vaccine could be provided that would provide limited immunity to Super Zika. Captain-Superbad Pants (CSP)would be the benevolent supplier of said remedy. Everyone wins, people are healthy and CSP would make a princely sum for all the R&D necessary in finding a ‘cure’.